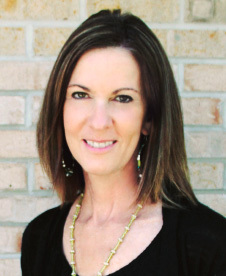 Tonee Mosher received her Master’s Degree in Counseling Psychology from the University of Wisconsin-Madison in 1990. She is also experienced in teaching mindfulness meditation and yoga. Tonee’s approach to psychotherapy is holistic, working with mind, emotions, body, and spirituality. She works to bring clarity, assisting you in finding your own unique pathway to unfolding the life you truly want.